One of the features that did not survive the jump from Mass Effect into Mass Effect 2 was the promised planetary exploration. Crawling along the surface of alien worlds scavenging for rocks and minerals was missed by some fans, but others thought it was a necessary sacrifice to streamline the series into a better action game. At a panel at San Diego Comic-Con discussing the series’ future, though, BioWare confirmed the return of planetary exploration. In fact, it is the driving force of the game as the allied races of the Milky Way Galaxy expand beyond their borders. Of course, you won’t be forced to walk on these long excursions, as our old friend of mixed reception, the Mako Tank, will also be making a return. BioWare said that it was building the tank from the ground up again, and it would be much faster and more controllable than its first inception. Players will be able to fully customize it to their liking, and they’ll spending a lot of time with it with the heavy emphasis on exploration. It also said that while the story is entirely new and taking place in an altogether different galaxy, a few old faces might be reappearing. 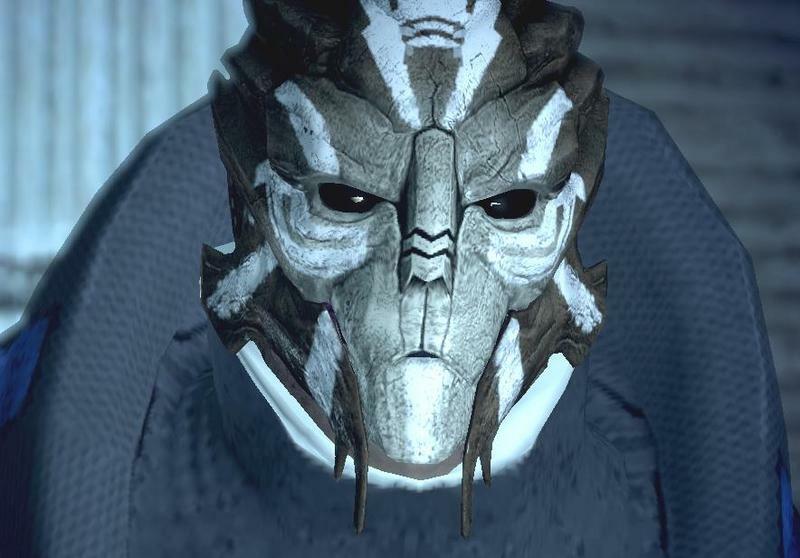 I wouldn’t put any money on returning NPCs, but who would love to see the return of ultra classy Turian businessman, Lorik Qui’in? This new Mass Effect sounds like how BioWare originally imagined the series before turning it into an action fest, and it is trying to make this sequel feel more like a spiritual successor than an actually follow-up to the popular trilogy. A new galaxy and new planetary exploration means what little remains of the old lore will be carried over into the unknown, a wonderful direction to take the franchise. Who knows what horrors we will find there, though? If any small characters from the first trilogy make it into the new game, who would you like to see?